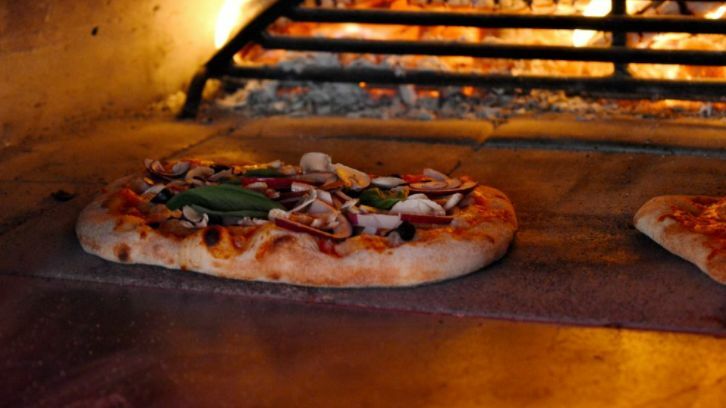 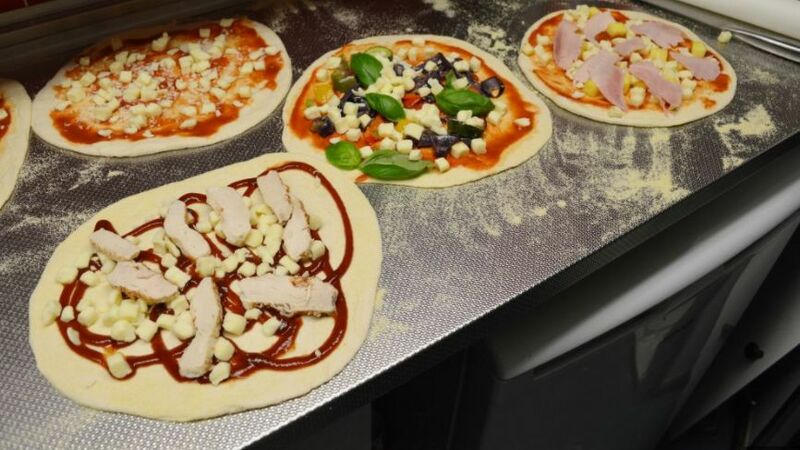 Enjoy the taste of our freshly made pizzas ,made on site in our wood fired clay oven.The even heat of our Dome oven allows pizzas to be cooked to perfection in under 2 mins. 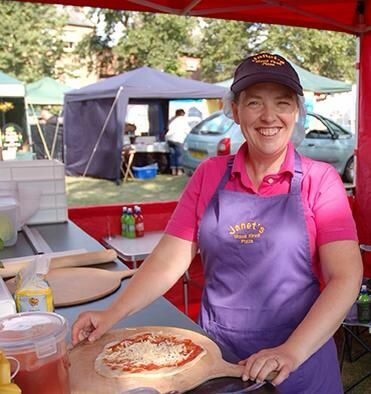 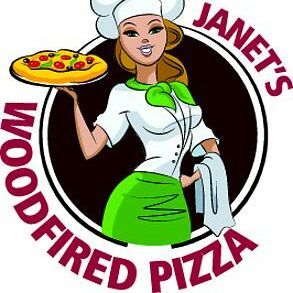 Best of all we can provide pizza anywhere in the country,with our Uk made portable oven. 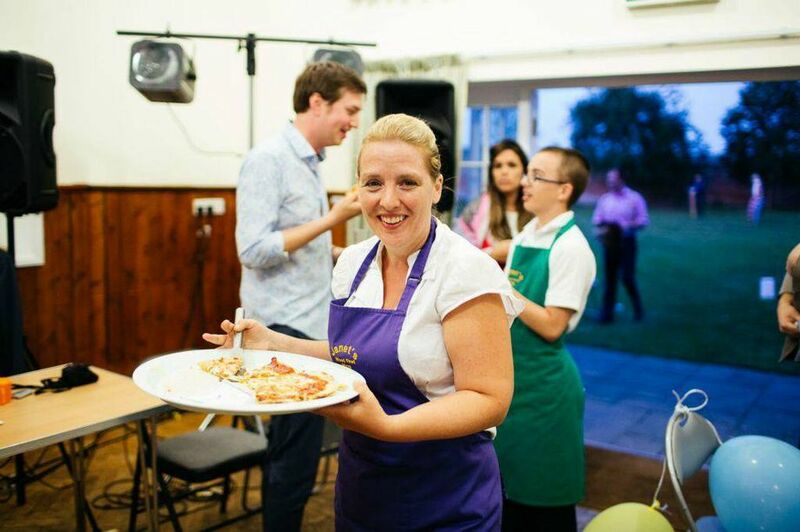 We cater all year round,for any event.